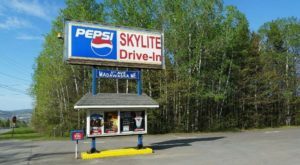 Maine offers plenty of things to do, but a long list of possible activities doesn’t mean it’s always easy to get out there to enjoy it. Sometimes too many options can make it hard to actually choose, plan and make a day of things. 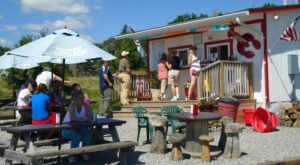 But, there are plenty of things to do in Maine that don’t require any logistics planning at all. If you’re looking for an easy way to enjoy Vacationland, check out these tours. There isn't much you CAN'T do with NEOC. 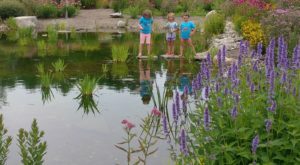 They offer lots of different ways to enjoy the water - from exciting whitewater trips to slower, more relaxing meanders. But, what we love are the wildlife tours. Take a half day to search for moose and other wildlife throughout the area. And, NEOC is home to The River Driver's Restaurant and lots of lodging options on the lake. To learn more, click here. Don't rule out a haunted tour just because it's not Halloween. 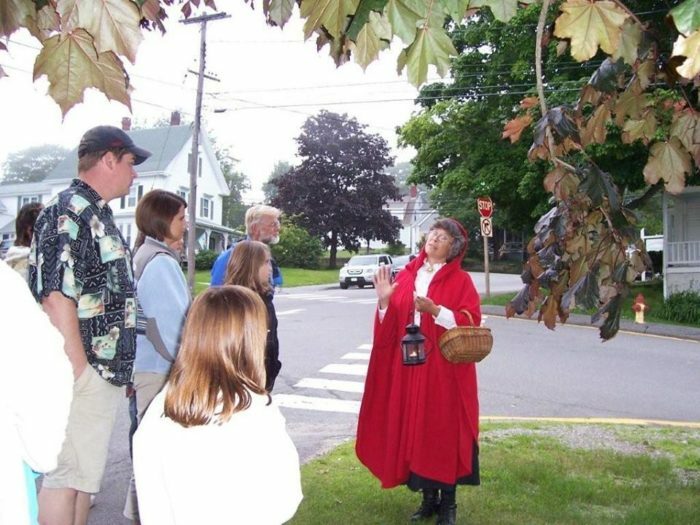 Red Cloak tours will teach you about the history of the area - from Bar Harbor to Damariscotta to Camden, Boothbay Harbor, Wiscasset, Hallowell, Rockland and Bath. Each tour includes tons of information AND good conversation. To learn more, click here. This unique tour operator offers just about everything. 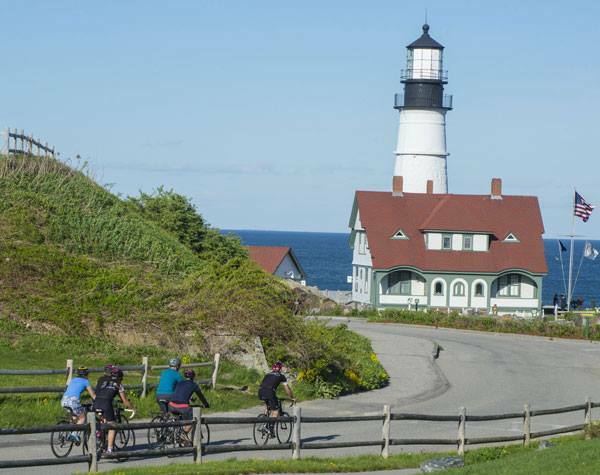 From photo tours to fitness tours, explore points between Kittery and Portland with customizations perfect for your needs. To learn more, click here. This particular tour is going to be best for those who are more adventurous! 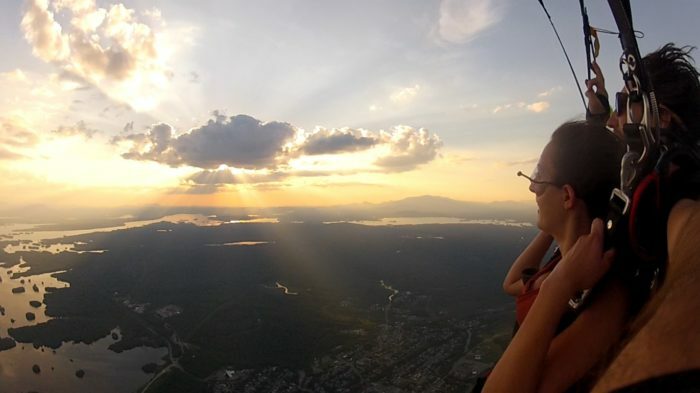 Jump and Raft is the only place in the USA where you can book both a skydiving trip AND a rafting trip. 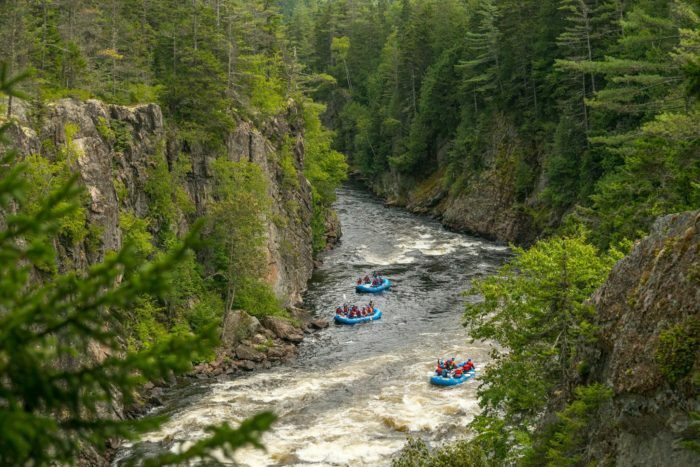 Jump out of a plane from 11,000 feet the first day and then raft down Class V Penobscot the second! 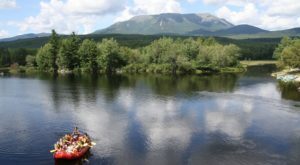 The location affords views of Katahdin and some of the best sunsets Maine has to offer. Book the "Jump and Raft" package and stay in the area overnight. This includes the jump, the raft and just about all the BBQ you can eat. To learn more, click here. You don't have to head to Florida for some good sport fishing. Get out on the open water in Maine, even if you don't have your own boat. Check out No Slack! 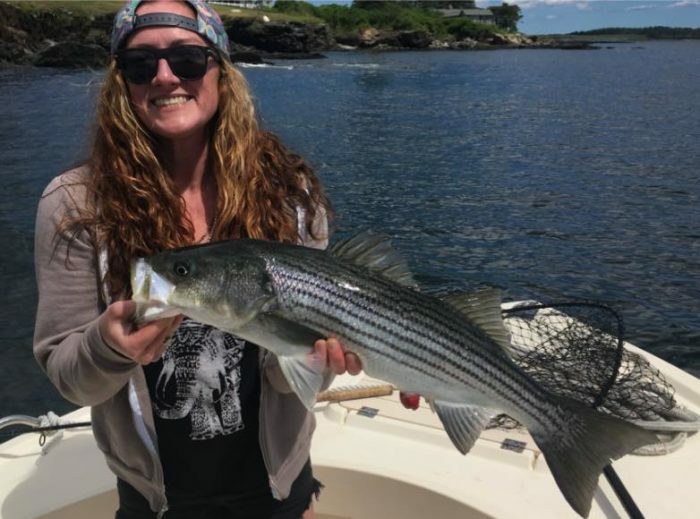 charters for striped bass and mackerel trips in Southern Maine. Captain Carle gets consistently great marks and the family run company has been in operation since 2009. To learn more, click here. 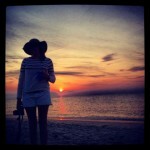 You don't need to be a professional photographer to enjoy a photo-dedicated day Downeast. Choose either a land or sea excursion with half-day photo walks or 1-day full photo tours. 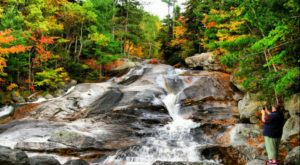 They even offer a 5-day Fall Foliage excursion further inland in western Maine. To learn more, click here. 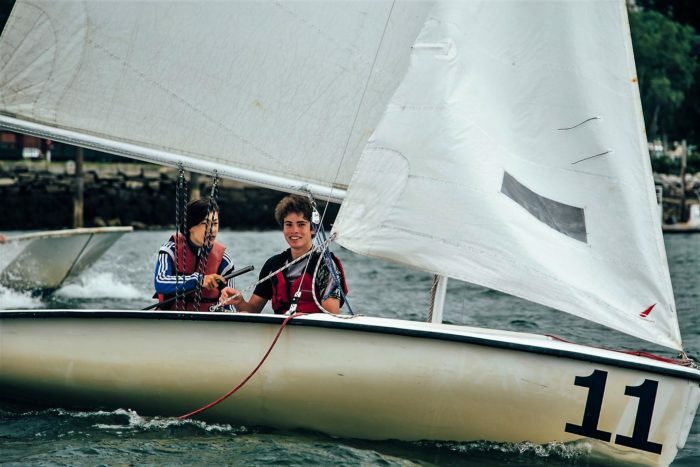 If the nautical spirit of Maine is finally getting to you, book a lesson with any of the sailing schools that line the coast of Maine. Many offer one-day basics courses, along with multi-week classes that will have you tacking and trimming in no time. 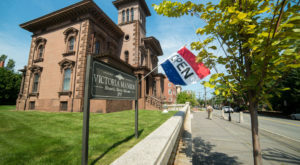 SailMaine in Portland occasionally holds free beginner classes. 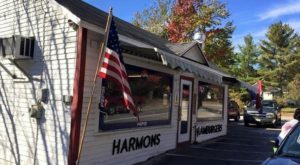 Others include Sebago Sailing, South Portland Sailing Center and the Boothbay Harbor Yacht Club. To learn more, click here. The only thing better than eating Maine food is learning how to cook Maine food. 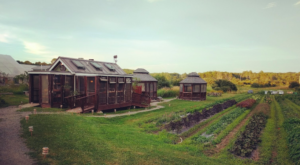 Many cooking classes in Maine are connected to local food providers and you'll have access to knowledgeable and enthusiastic teachers. 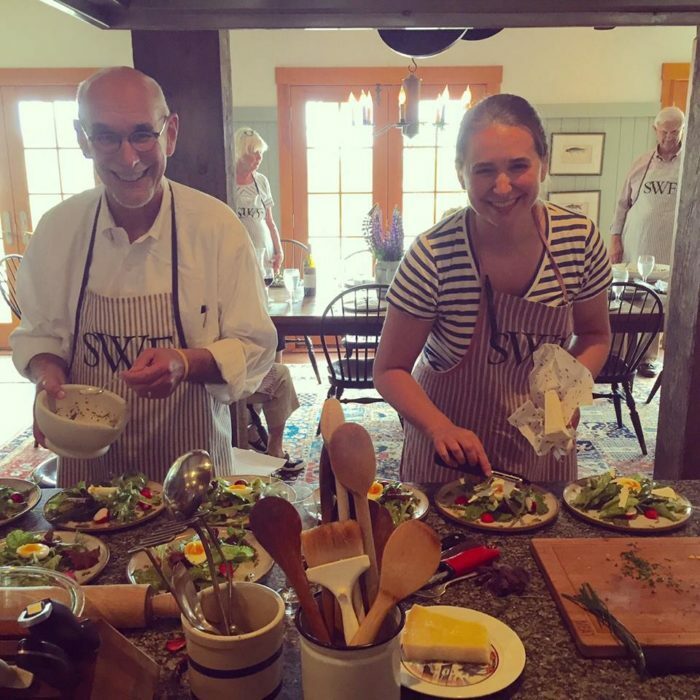 A great option is the Salt Water Farm Cooking School in Lincolnville. The meals you will learn to prepare are simple in creation and ingredients are sourced from the surrounding land and seas. To learn more, click here. You've heard about climbing and seen people do it, but was never quite sure how to get started? Check out AMGC, the only accredited climbing school in Maine! 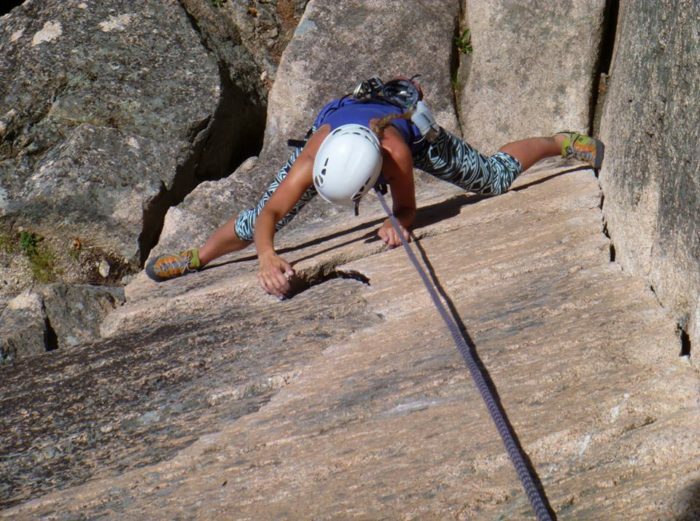 The school has been around since 1993 and offers a selection of beginner through advanced rock and ice climbing programs in areas of Acadia National Park, Camden, Clifton and Katahdin. To learn more, click here. While based in Portland, Summer feet actually runs tours here, in Canada and overseas. 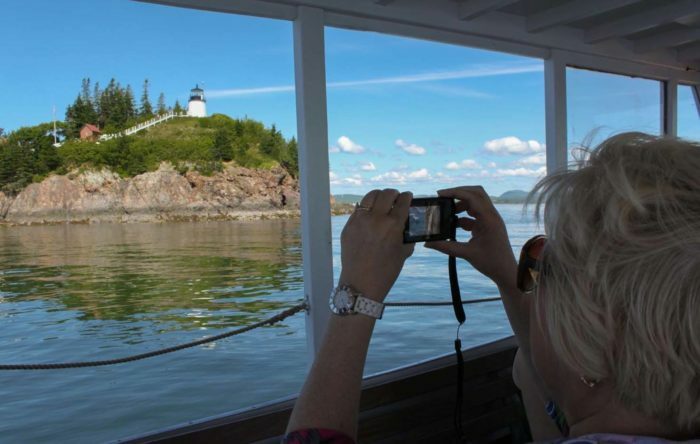 In Maine, choose from a variety of one day tours including one focused on lighthouses and another that will show you the best of Casco Bay. To learn more, click here. As you make your way through Maine, have you considered sleeping amongst the trees? Check out this gorgeous tree house in Georgetown for a truly unique experience!